The ISACS New Teacher Institute (NTI) was hosted this year by Wolcott School in Chicago. Eager to see this program in action, I spent part of each of its four days on campus. 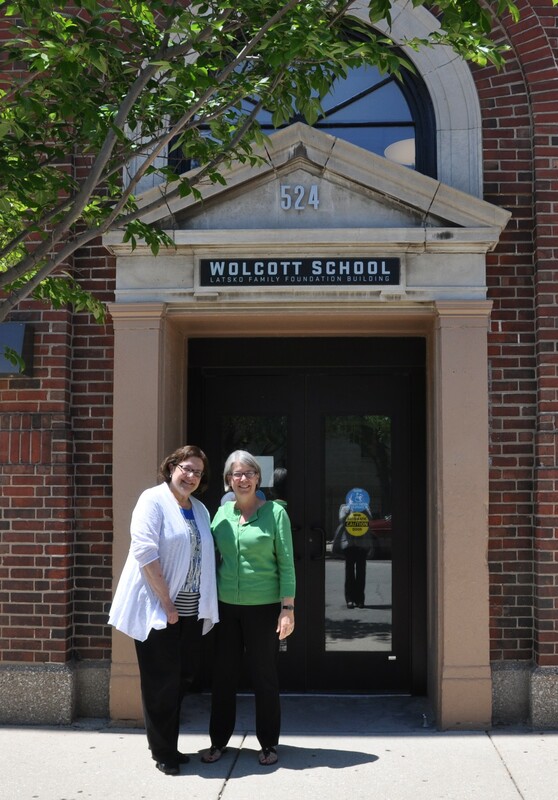 This brought an opportunity to meet Head of School Miriam Pike and learn more about Wolcott. 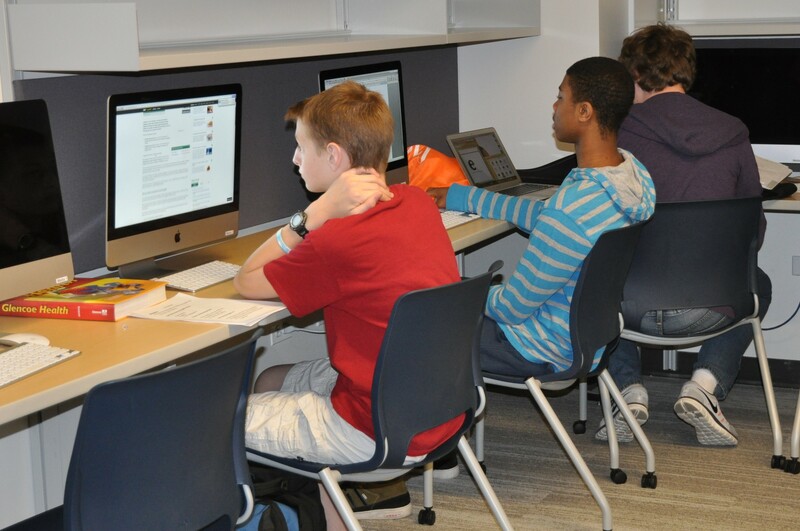 One of the newest schools in the ISACS membership, Wolcott opened its doors for the first time in August 2013. In that first year, they welcomed 33 ninth and tenth graders. As those original students progress to the next grade this fall, another class will join the student body, bringing enrollment to the mid-50’s. Wolcott looks forward to its first graduation in June 2016. Imagine having the opportunity to create a school from the ground up – communicating a clear mission, establishing program and policies, and outfitting the space to fit that foundation. Wolcott serves college-bound high school students with learning differences by offering small class sizes, instruction in the mode best suited to the student, and a rich and academically-demanding program. All students take Spanish. All students read Beowulf. The school points to its arts program as particularly strong. 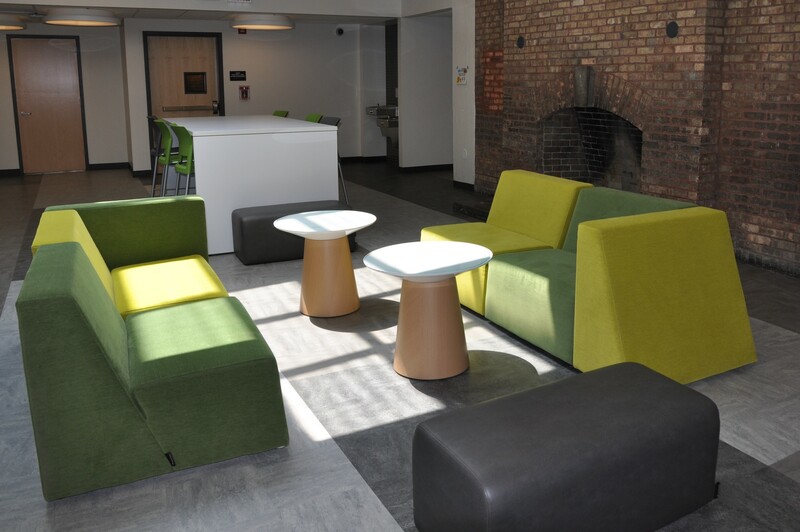 Wolcott is set in a vintage Chicago building — built in 1926 as the home of the Union League Boys Club — now renovated to LEED-NC Gold standards through the design work of Larry Kearns of Wheeler Kearns Architects and outfitted with contemporary, modular furniture and an abundance of instructional technology. What one aspect of the school would Miriam Pike like to highlight for her ISACS colleagues? Wolcott’s aim is to prepare its students for success in college. For the high school student of superior to average intelligence with a learning difference, Wolcott can be a path to a more successful school experience. The student managing in a more conventional independent school program with substantial tutoring and other types of supplemental support may thrive here, achieving both greater academic success and a more balanced life.